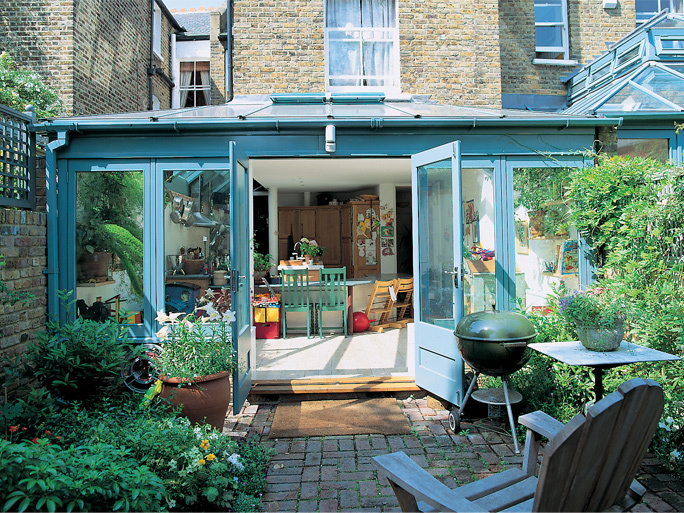 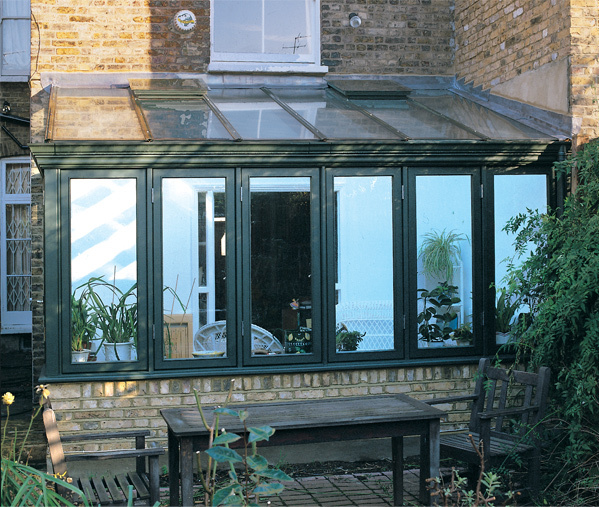 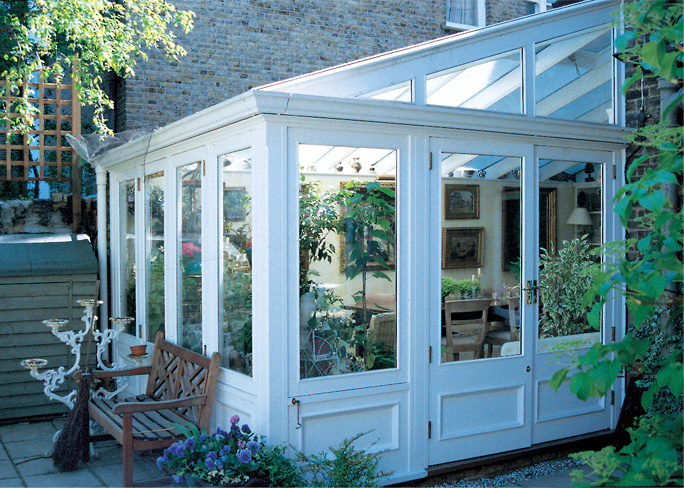 Many modern conservatories tend to be additional rooms tacked to the rear or side of a house, we at Lloyd Christie feel that a contemporary conservatory should go far beyond making just a bit of extra space; it should add character, bring light into the entire house, provide a combined living, dining and kitchen area and become the new hub of the house. 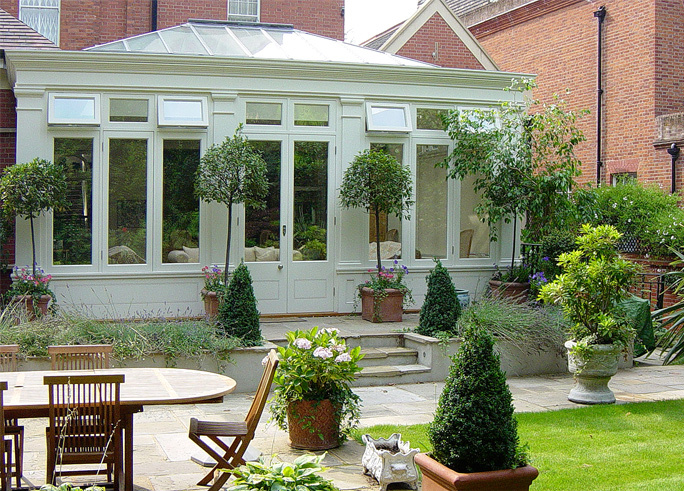 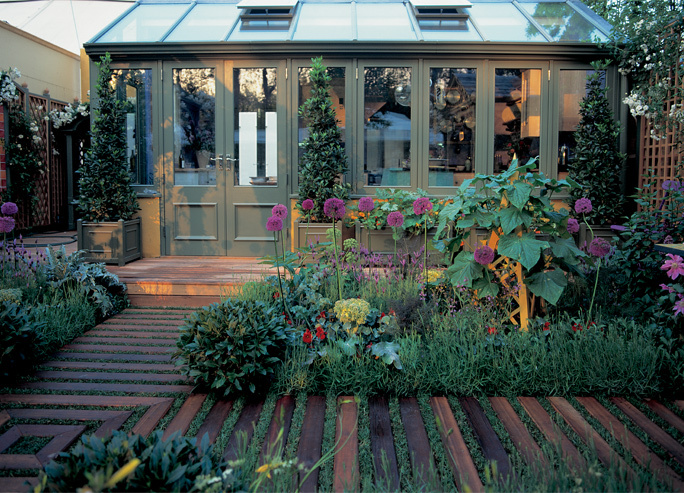 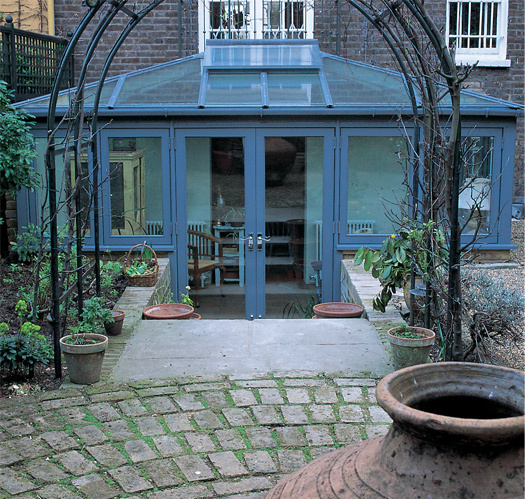 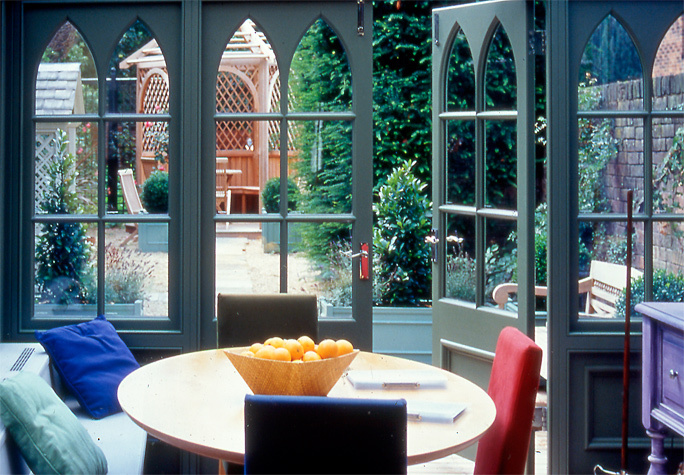 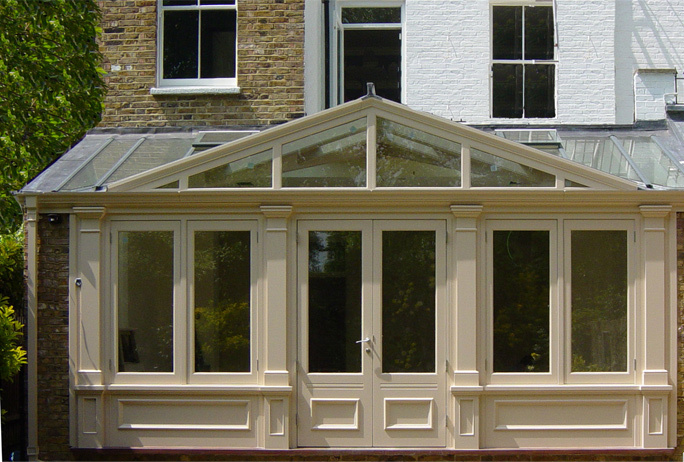 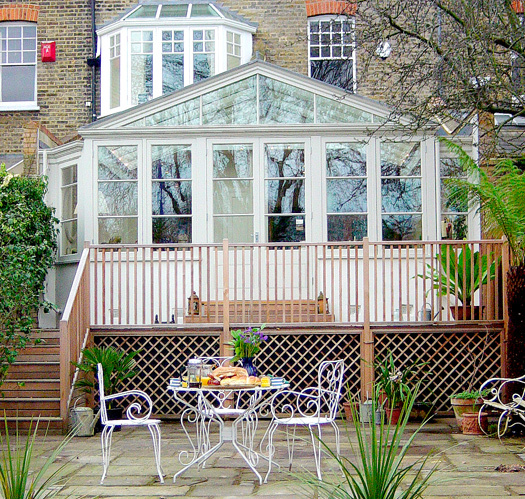 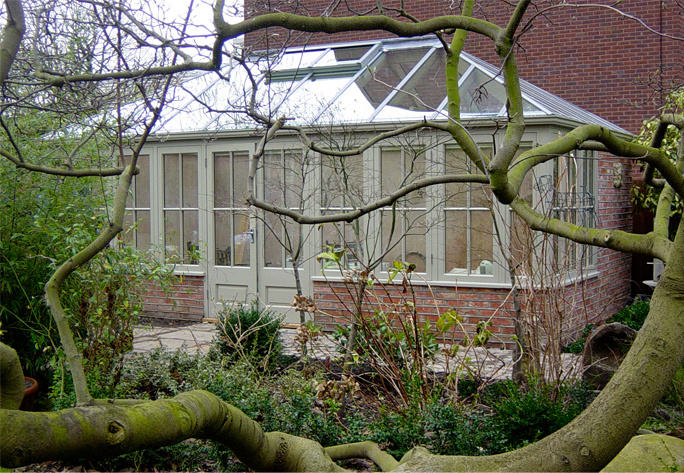 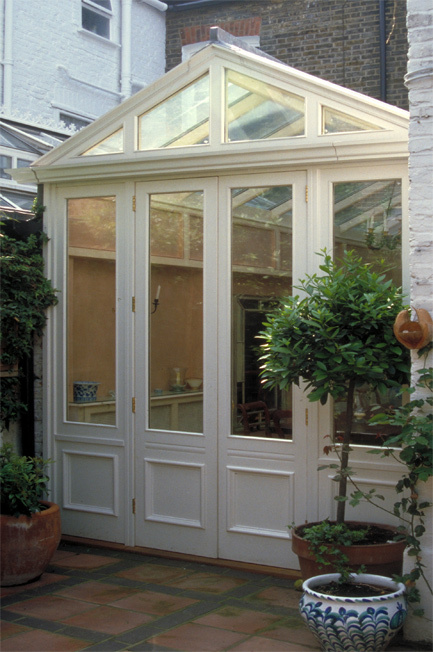 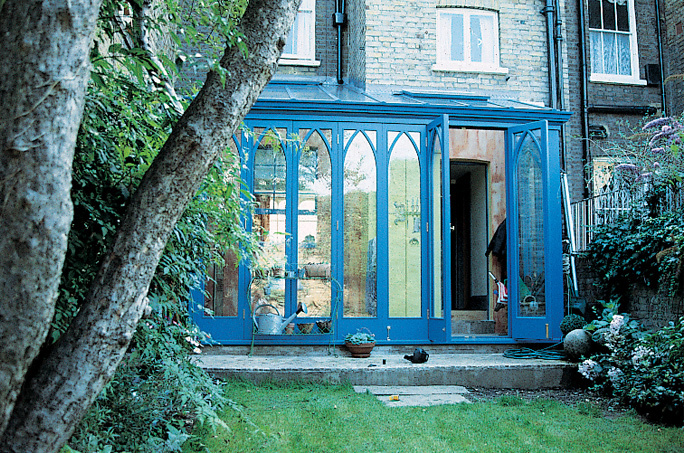 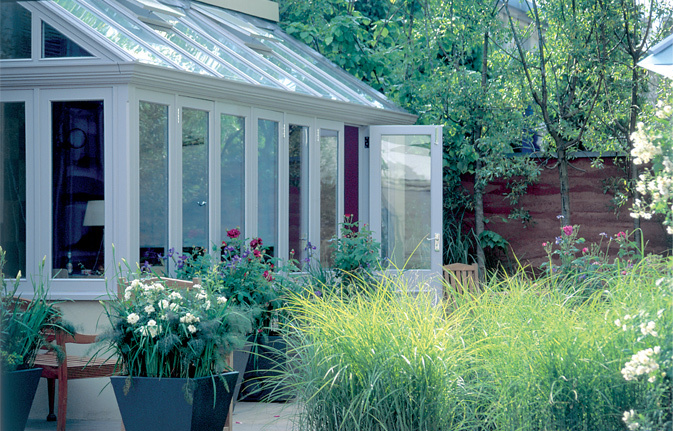 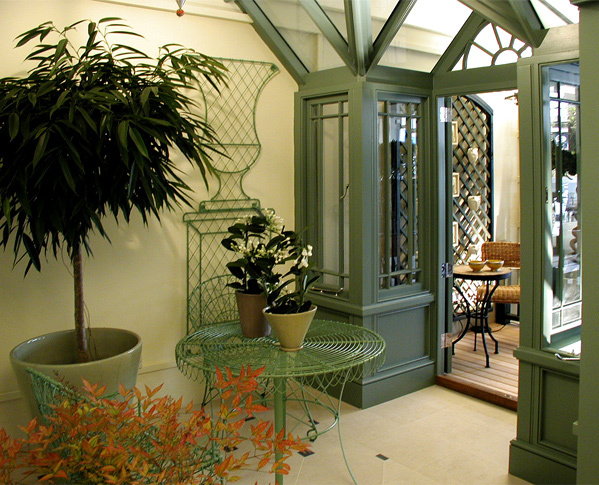 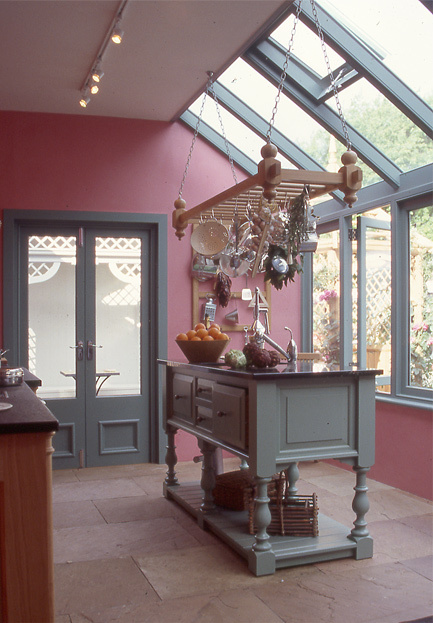 Lloyd Christie only make bespoke conservatories; each one individually designed and built to the customer's taste and requirements while taking care to enhance the architecture of the house and integrate into the existing environment. 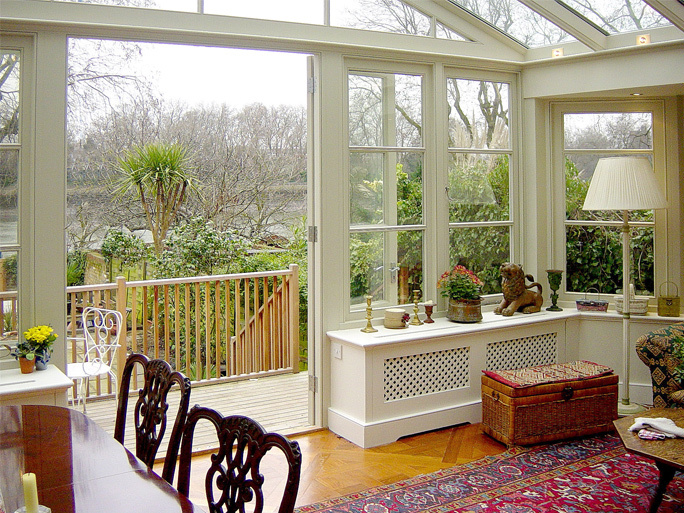 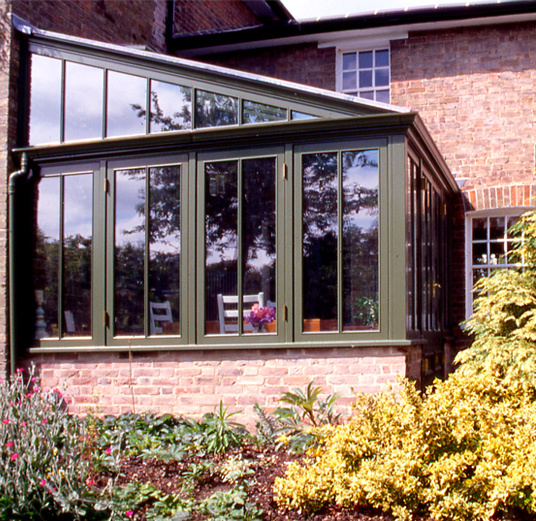 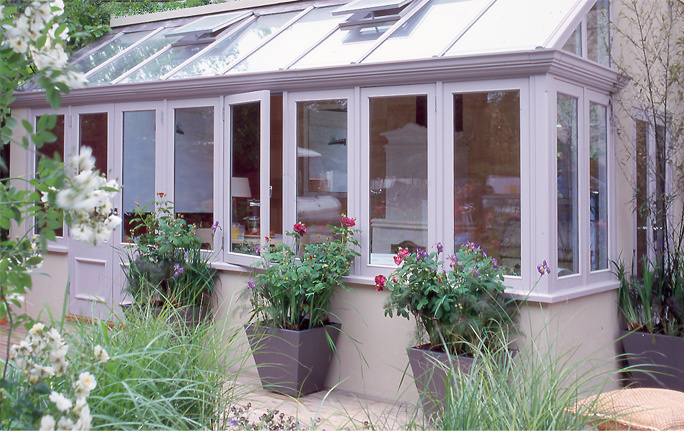 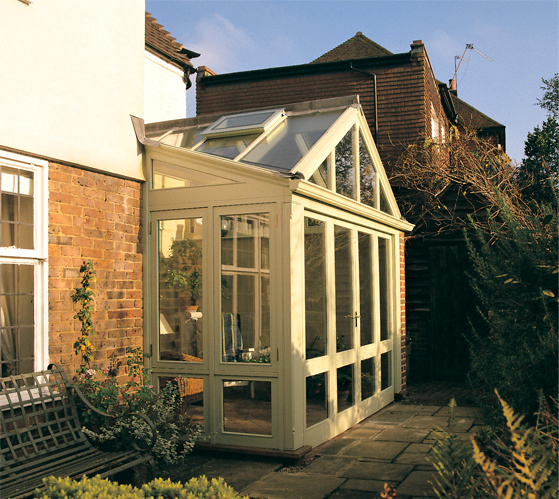 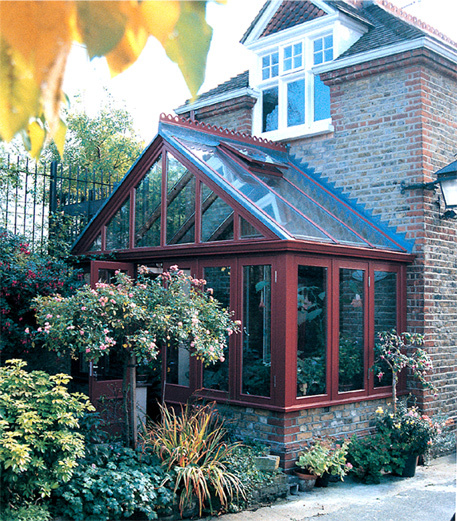 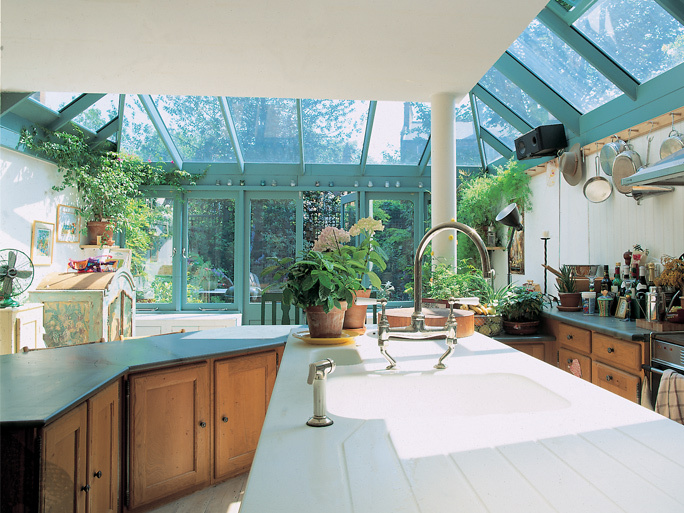 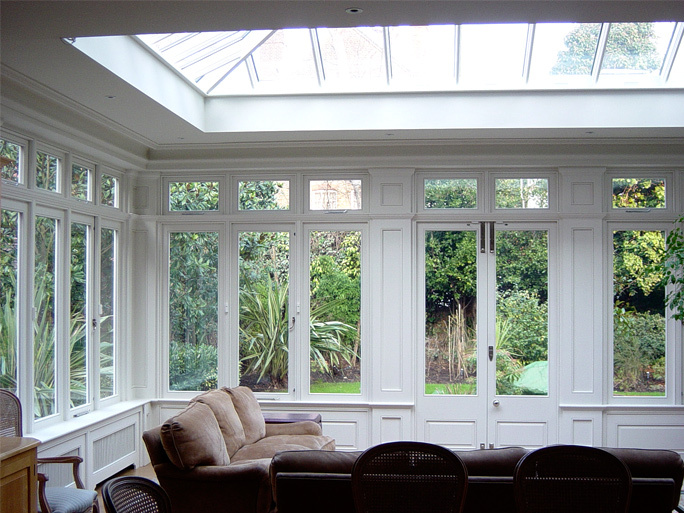 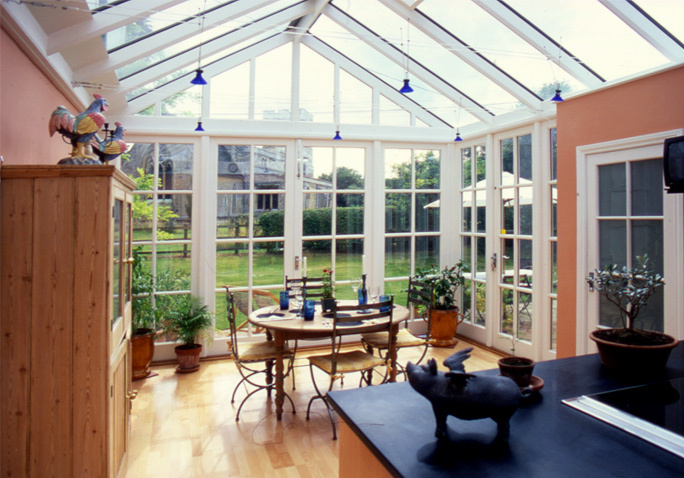 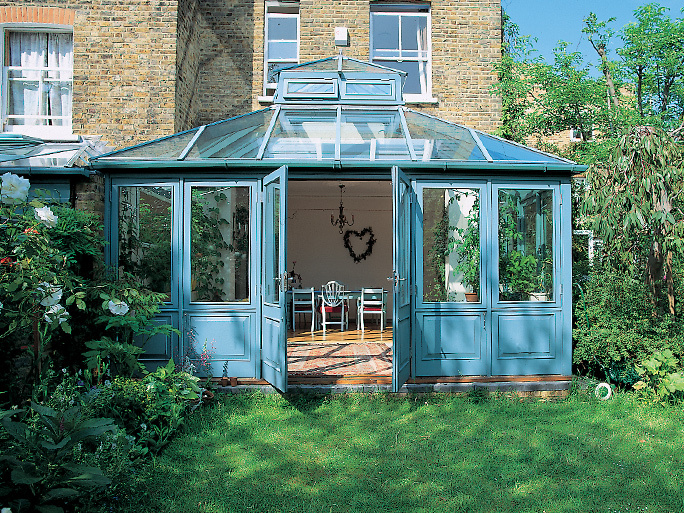 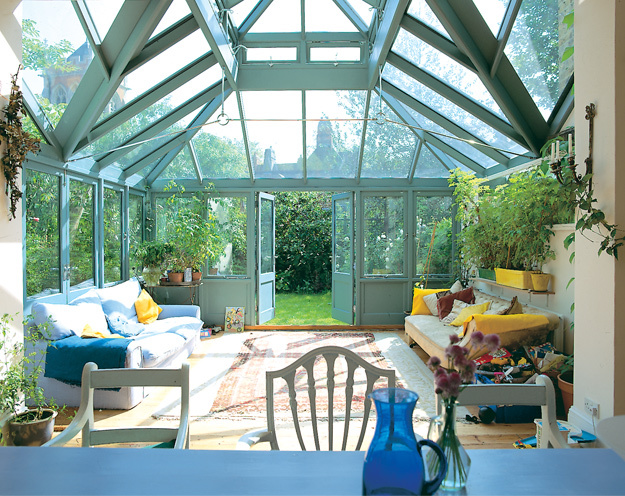 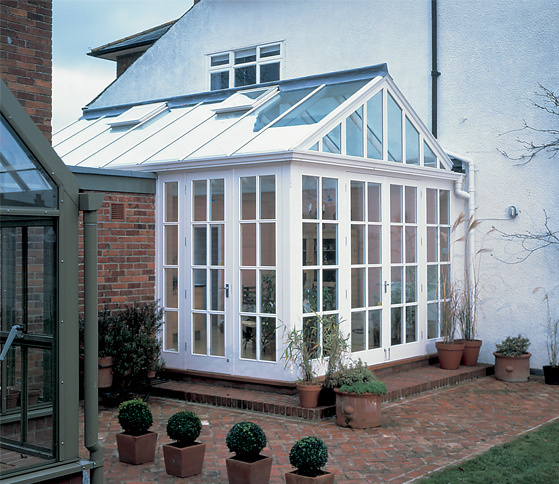 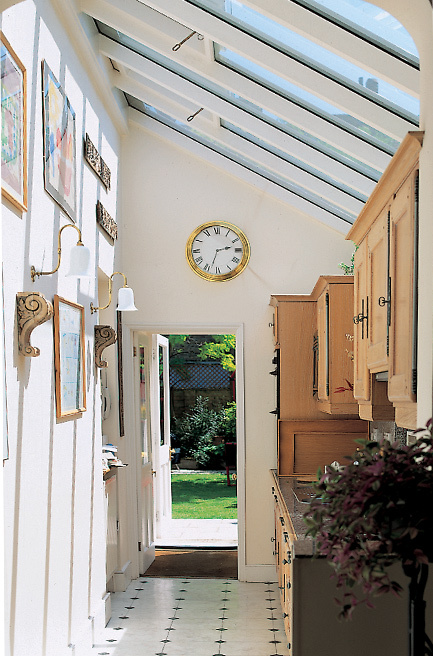 We have built conservatories ranging from cutting-edge contemporary and modern Gothic through to traditional Victorian and country cottage style - plus anything in between. 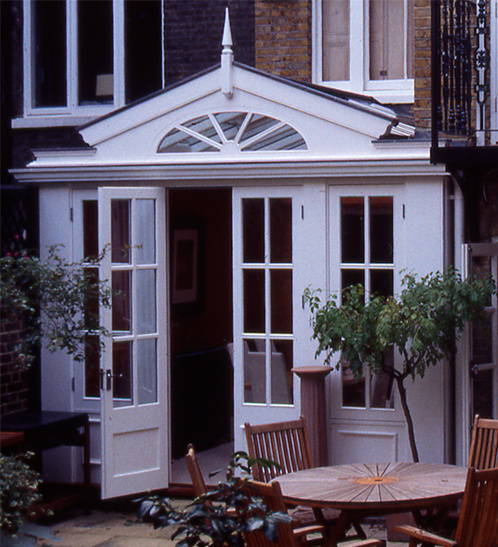 Lloyd Christie's design and build service is one of excellence, right through from the commissioning and design stage through to the manufacture, construction and finishing. 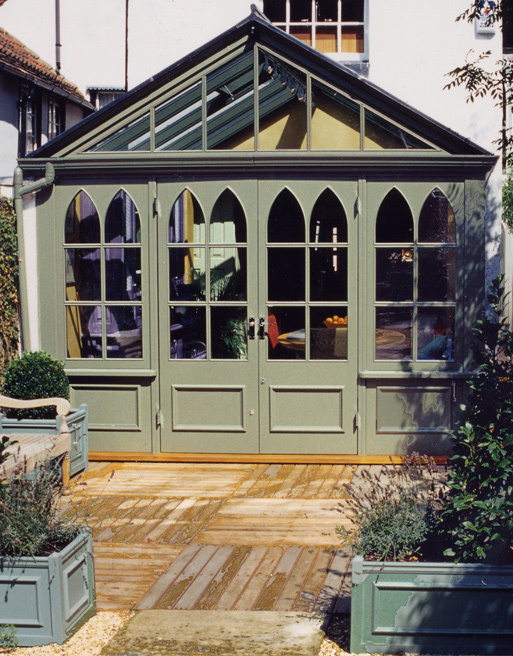 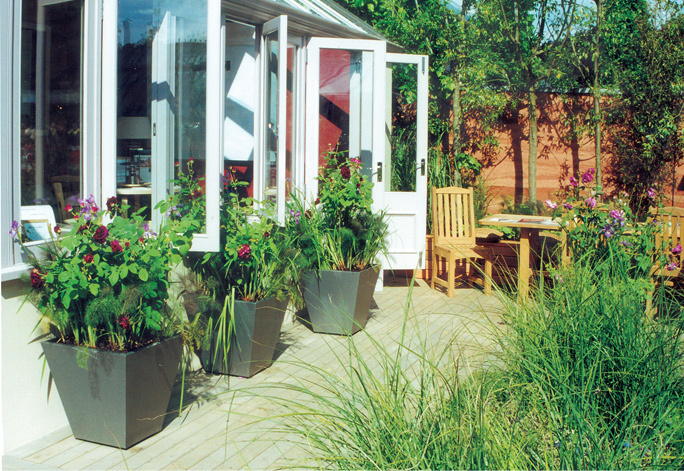 Only the finest durable timber is selected, processed and painted to your choice.